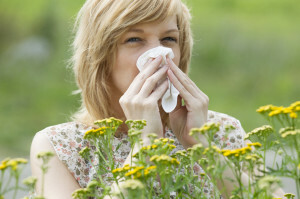 Springtime is a beautiful season marked by warmer weather and blooming flowers, but if you’re susceptible to allergies this time of year can seem dreadful—and doctors are calling for yet another intense allergy season. “Not only has there been an increase in the release of pollen, but the pollen itself is more allergenic, more potent,” says Dr. Ravi Gutta, an allergy specialist at UC Irvine Health. While there are several ways that you can prepare for the allergy season, there are even more treatment options for allergy symptoms. Let’s take a look at a few of these methods. 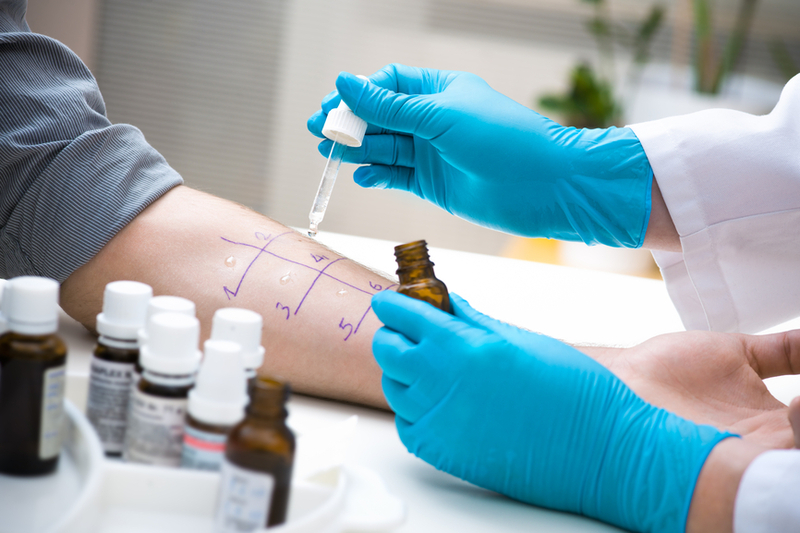 Allergy shots, or immunotherapy, are typically administered to people who suffer from severe allergies and they are used to prevent symptoms. Most doctors agree that allergy vaccinations are the most effective way to build your immune system against common allergens. There is no cure for allergies, but regular vaccinations (every 2-4 weeks) can limit symptoms and reduce the severity of an allergic attack. Over time, allergy symptoms may subside entirely after receiving vaccinations (sometimes our bodies even outgrow allergies), but this may vary for each person. Antihistamines—These liquid or tablet medications will help your body fight off the histamine (the chemical released during an allergic reaction that causes irritation). Antihistamines will help prevent common symptoms such as itchiness or congestion, but they will not alleviate your existing symptoms. Decongestants—A decongestant comes in a tablet or liquid form and it’s designed to reduce allergy symptoms, not prevent them. Nasal Sprays—Nasal spray is a liquid treatment that is applied to the nasal cavity to alleviate congestion or stuffiness from allergies. Like decongestants, nasal spray will not prevent your allergy symptoms. Steroids—Steroids are similar to antihistamines except they are slightly more potent. Known medically as corticosteroids, steroids can be taken in pill or liquid form to prevent serious allergic reactions or asthma. While most allergies are nothing more than a harmless annoyance, some allergens can cause a potentially life threatening reaction, especially food allergies. If you’re planning to be outside for any length of time and you haven’t been tested for allergies, it’s a good idea to make an appointment with your doctor before the sneezing, itchy eyes, and sore throats get you down for the count.